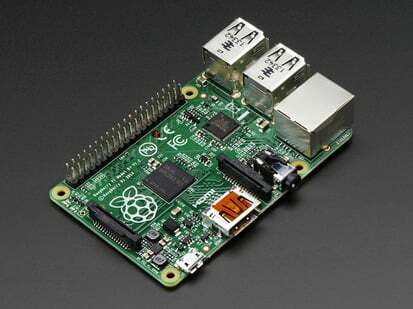 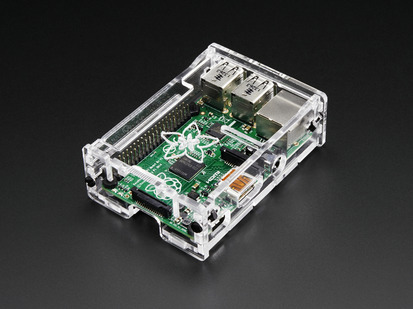 Now that you have the precious - your Raspberry Pi Model B+ - it's a good idea to protect it. 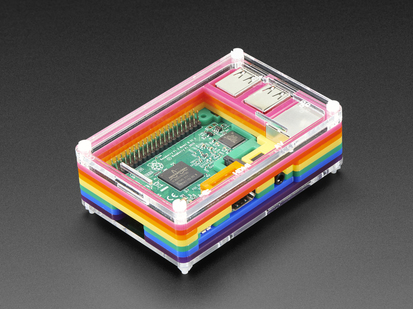 And while our beautifully designed Pi Box is great for showing off your B+, you might want a case that's a bit more inconspicuous. 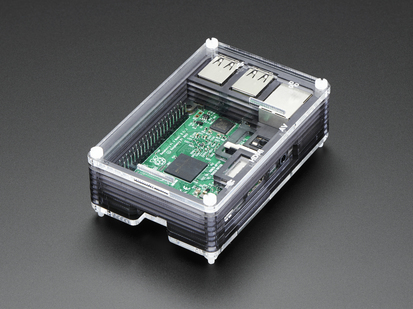 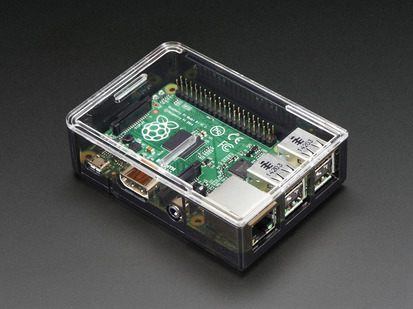 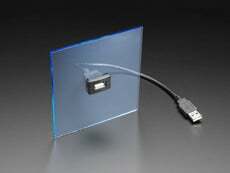 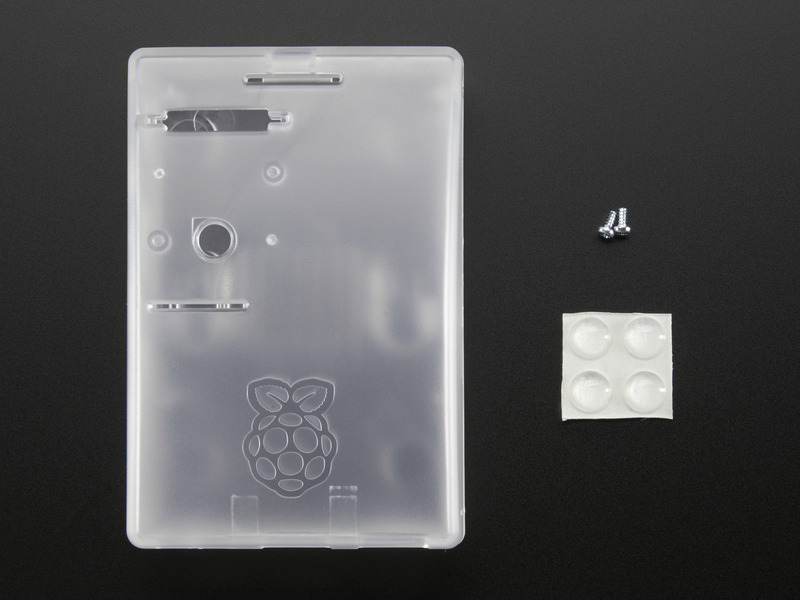 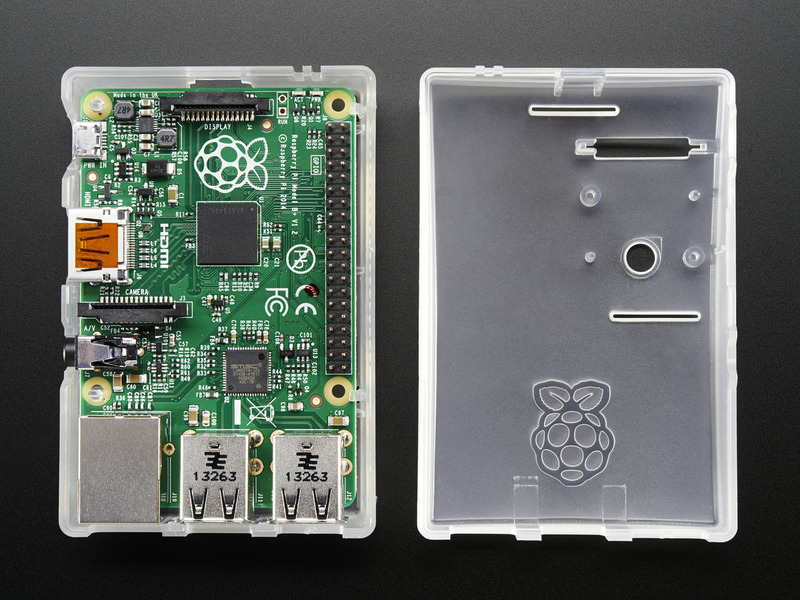 Luckily, there's the Raspberry Pi B+ / Pi 2 Frosted Enclosure from MCM. 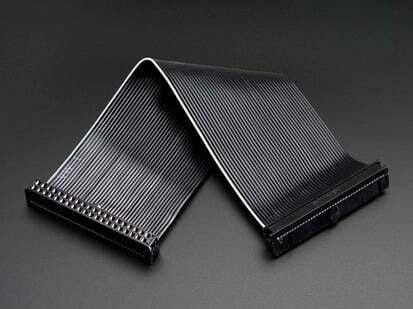 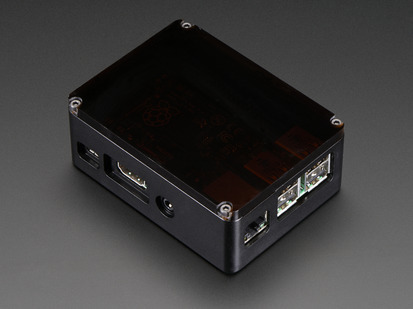 This case comes in two piece construction, base and cover, with a smooth ABS plastic finish. 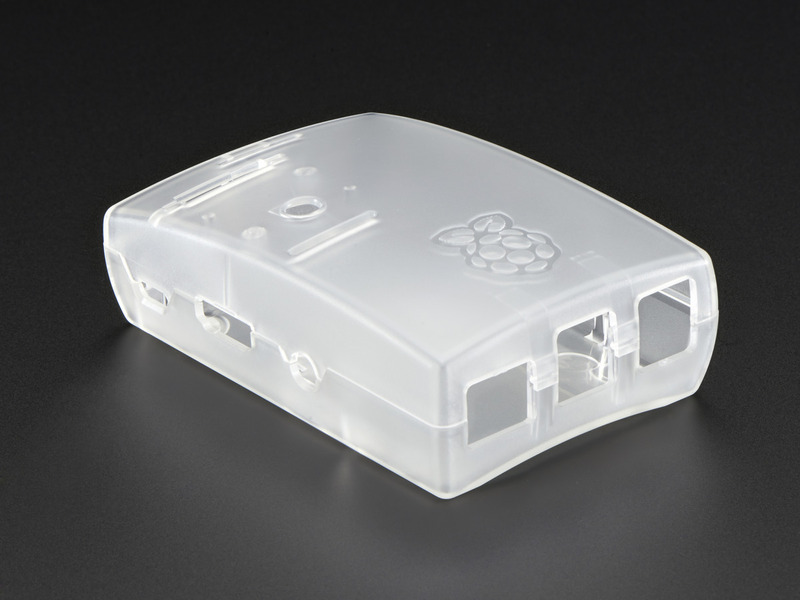 This version's frosted - so you can admire your B+ through an icy tint. 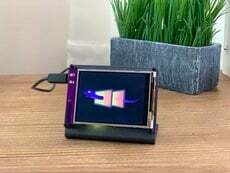 There's slots in the top for Camera and Display cables, notches in the side to view the power and activity LEDs, and a slot in the side for GPIO cables so you can easily build out your B+ with accessories. 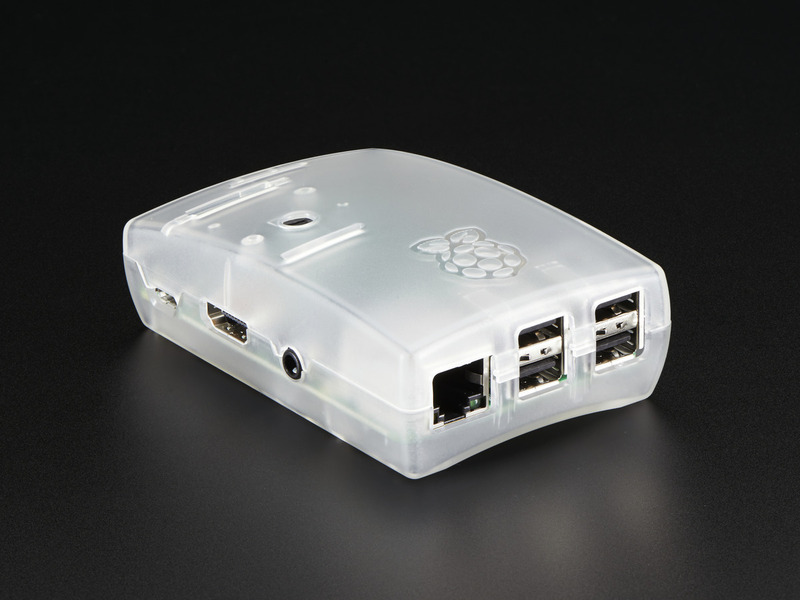 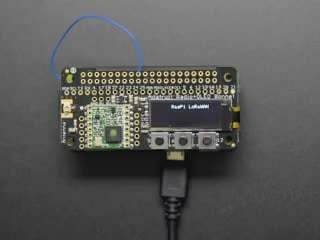 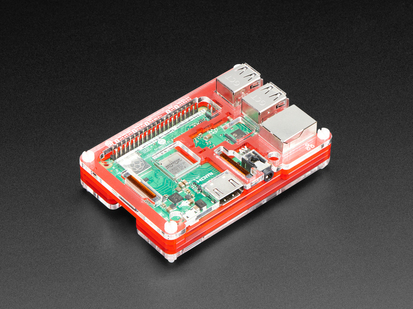 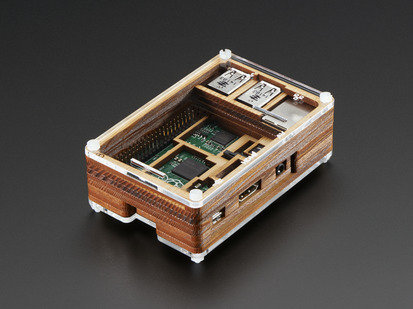 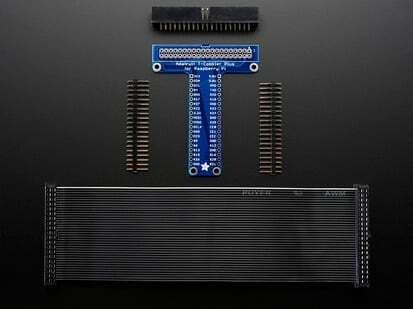 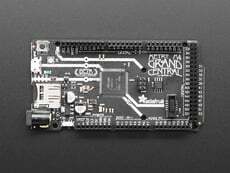 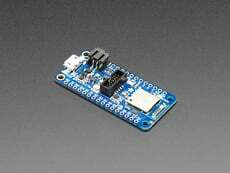 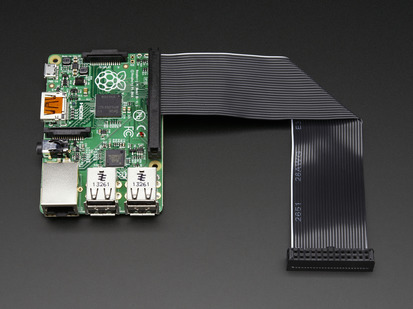 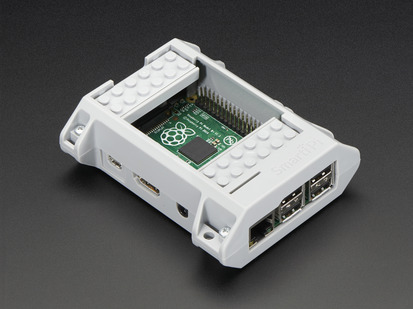 This case only works with the Raspberry Pi B+ / Pi 2 and a Raspberry Pi is not included!